Wedding Photography Rua’a and Van Wedding Photos – Wedding Photographer Life Studios Inc.
Van’s and Rua’a’s wedding day had the feel of a fairy tale! From Rua’a’s beautiful crystal studded accessories such as her headband, earrings and gorgeous shoes, to her crystal beaded sweetheart princess style ballgown wedding dress, Rua’a was a fairty tale princess ready for her happily ever after! And of course no fairy tale could be complete without a prince – Rua’s Prince Charming Van! After getting ready in the morning before the ceremony, Rua’a and her father shared a touching and sweet father/daughter moment which we couldn’t resist sharing. During the ceremony, guests and Van eagerly awaited the entrance of the lovely bride in the church, and as Rua’s walked down the aisle, Van only had eyes for his lovely princess bride. From the smile of Van’s face when he saw Rua’a, it was obvious how happy he was during this magical day. When exchanging vows and promising their lives to each other, Rua’a became slightly overcome by emotion which was absolutely sweet to see. Although there was some rain during the day, Rua’ and Van were off in their own world and didn’t notice their surroundings. 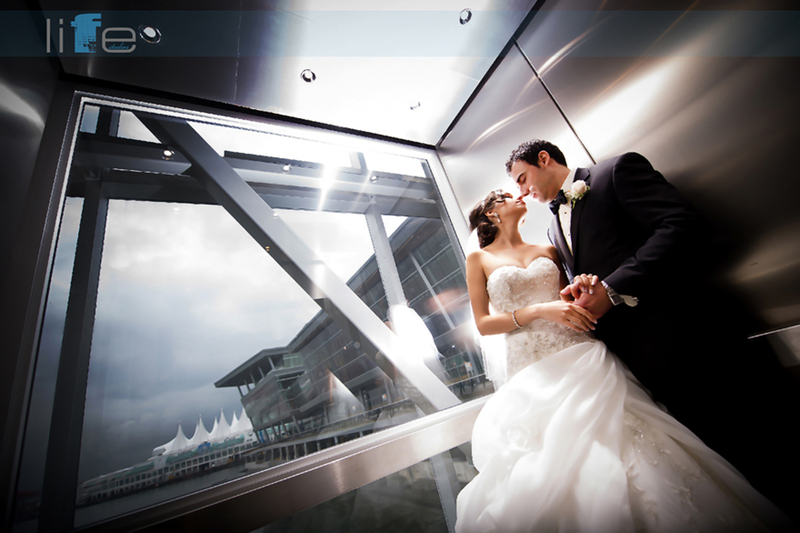 One of our favorite shots was in the elevator with the backdrop of the beautiful waterfront and Convention centre! These two were made for capturing romance and we thoroughly enjoyed all the romantic shots we got of these two during the day. One of our favorite things during the reception was the live singer as Van and Rua’a had their first dance as husband and wife. What would be more romantic than a singer crooning love ballads in the background as you share your first dance? We absolutely loved the romantic touch! Congratulations Van and Rua’a! We hope that your everyday is as happy as your wedding day! 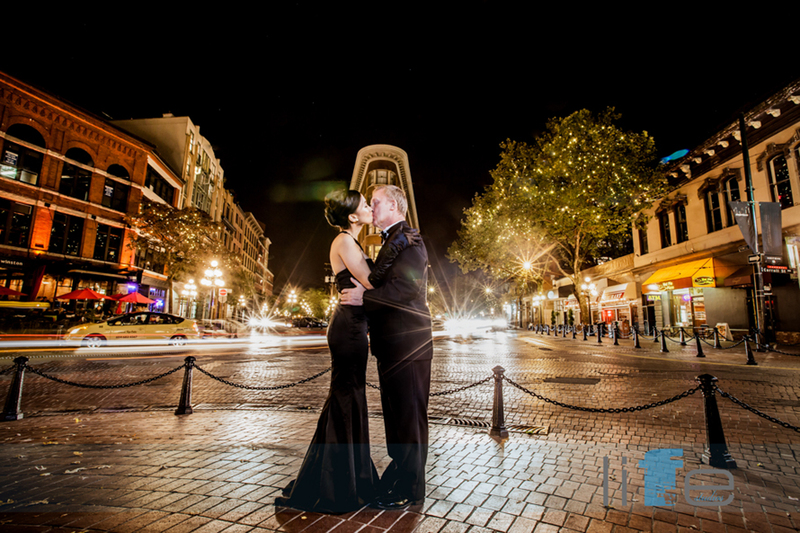 Sit back and experience love as you view the Wedding Photography Rua’a and Van Wedding Photos!